In between stuffing my face with chocolate and preparing to celebrate Easter. I’ve been looking for the best casinos to play slots this Easter. Also, how much money could we get by joining that said website? The task was simple: find slot sites with Easter bonuses, look at the welcome bonus and measure the amount of Easter slots. You know games with rabbits, carrots and chocolate eggs. Stuff like that. After digging around, only one slots site is worth money munching over the Easter holidays. Spin and Win Casino. So many online slot sites go with the single deposit bonus. Even at Easter when there’s more reason to give us more. At Spin and Win Casino we get three deposit bonuses. In fact, look closer and there’s up to £1000 in deposit matches if we take the full whack bonus money stack. The first deposit bonus is a 100% double your money offer up to £500. Whilst bonuses 2 and 3 drop down to £250 each. That’s still worth matching by the way. So where’s the Easter connection? well what about rabbits, or should that be wabbits. Wonky Wabbits is a NetEnt slot and fairly Easter worthy by its theme. But Spinandwin.com offers free spins on the Wonky Wabbits slot and that’s the golden egg in this welcome bonus. 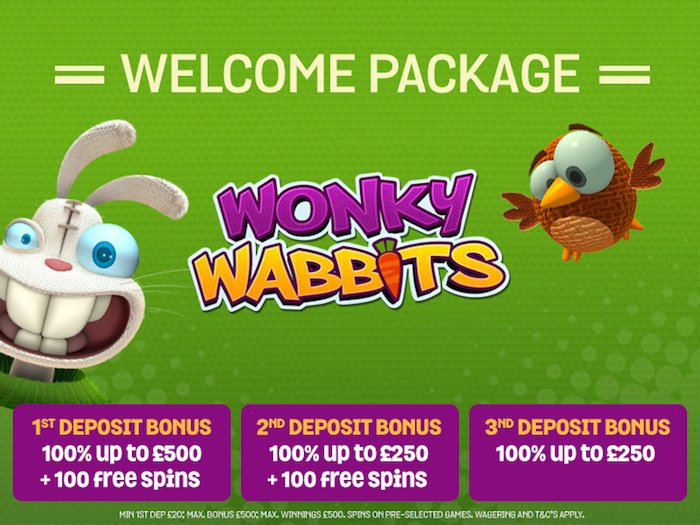 As part of your first deposit bonus, you’ll recieve 100 free spins on Wonky Wabbits. And on deposit two, yes, another 100 free spins. That’s 200 free spins on a game with Wild duplication and that pays both ways. It’s not just the Wonky Wabbits slot doing the rounds this Easter at Spin and Win. Let’s look at three slots worth playing for real money while your digesting too much chocolate. Hot Cross Bunnies Loadsabunny, Easter Eggs and Easter Coop. The Hot Cross Bun Loadsabunny Slot literally means loads of money. Or atleast that’s what we’re led to believe by developers realistic. However, this game is fun to play and offers up to 5000 x your betting stake. The sequel to another popular Easter slot, Hot Cross Bunnies. The loadsabunny bit just means more chances with that big multiplier jackpot. We like Play N Go Slots at Slotsquad and clever games couldn’t be any cooler. The Easter Eggs slot is the developers take on the chocolate fixation with Easter. The slots cute and chirpy, it’s also cheesy and childish. But we’re looking for the money. Forget the adorable animals in this one. Instead look for Golden Eggs that double wins or get stuck into the free spin eggs with multipliers. Easter Coop is a low budget looking Easter slot with a lower than average payout rate of 94%. Still, don’t kill the chickens just yet. This game has plenty of winning capacity if you’re playing for real money. Not only does the Easter Coop slot have substitution symbols, but there’s prize picks aswell. We’re still not done. How about free games, mystery multipliers and even match and win! Some UK slots sites drip feed their players the same old crappy bonuses. They re-lable, re-paint and re-brand offers, but it’s all the same underneath. Not Spin and Win Casino. Just now they’re running a well organised welcome bonus, this includes 200 free spins on Easter slot Wonky Whabbits. But there’s an Easter promotion too. Easter Egg-Stras is a promotion offering players either loyalty points or free spins across Easter. You can even gain additional Spin and Win loyalty points when you play one of 6 top Easter slots. 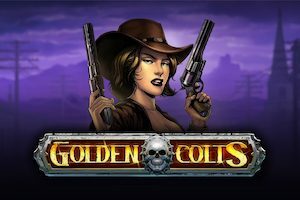 By far the best casino site to play this Easter!